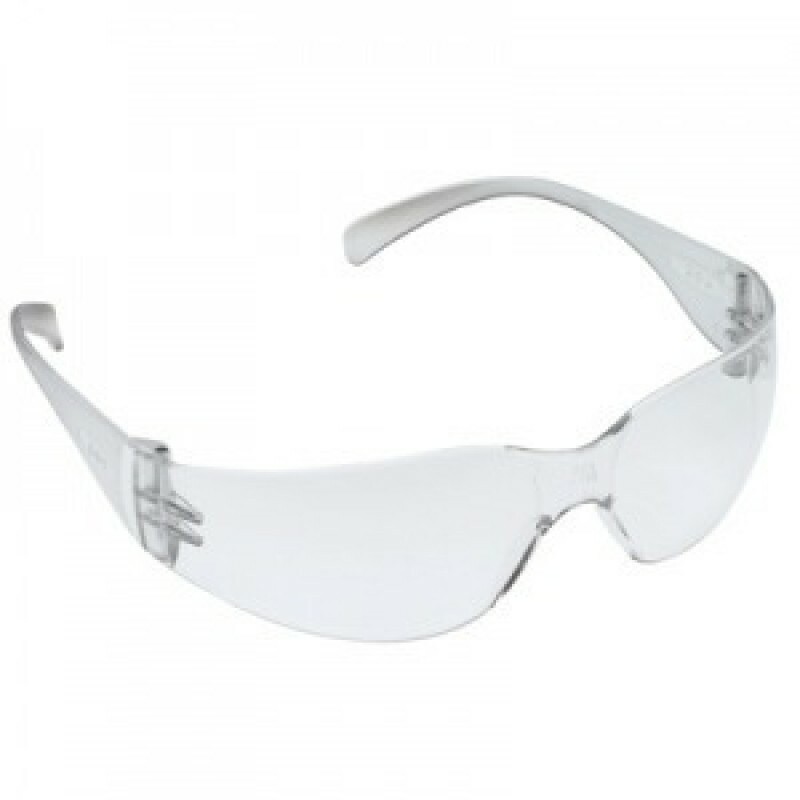 Virtua Safety Glasses are the most popular unisex safety glasses out there. These safety glasses combine outstanding style with excellent protection and affordability. Frameless design makes these glasses so lightweight you'll forget you're wearing them! Virtua's wrap around lens provides superior eye protection with an unobstructed view. Polycarbonate lens block 99.9% of harmful UV rays. Lens:Clear - Ideal for general purposes for indoor applications that require impact protection.